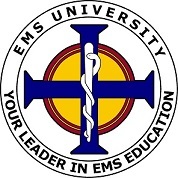 EMS University offers discounts for groups of 2 or more taking the Online Paramedic NREMT Refresher F5 - VILT course. We also offer customized solutions for groups of 10 or more. Customized solutions allow you to schedule a group to complete the class on any day or at any time of your choosing (24/7).